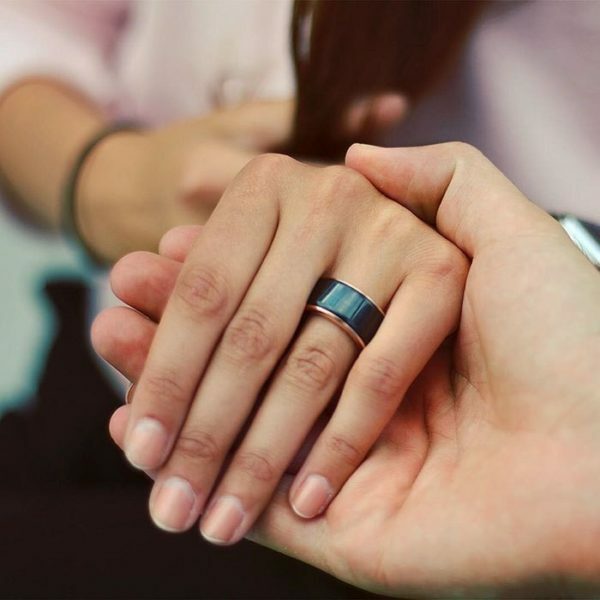 This Ring Lets You Feel Your Partner's Heartbeat Anywhere In The World, In Real Time! With today’s advancement in technology we are all more connected. We can contact each other by chat, voice or video call at anytime, ANYWHERE in the world, through a tiny device in our pockets. We are more connected than ever, except when it comes to feeling each other. We cannot feel each other when we are talking on the phone or seeing each other through Skype. Up until now we couldn’t feel our loved ones when they were out, traveling or living in another country, but that’s about to change! Created by a company called TheTouch, ‘HB rings’ allow you to feel your partner’s heartbeat in real time regardless of where they are in the world; a comfort that would certainly put my mind at ease. 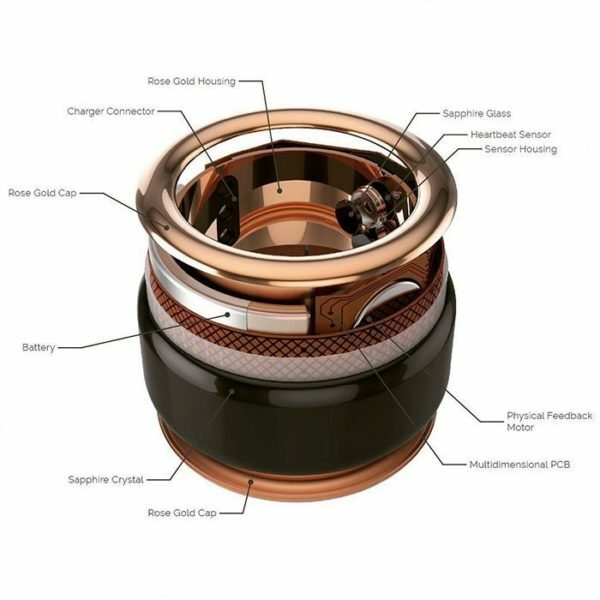 Both the rose gold and stainless steel rings feature a ‘Unibody’ sapphire crystal surface, which means that you can’t scratch them. They’re also incredibly easy to use.